Evil lurks beneath the city of Corvis. Burdened by the growing tide of corruption, the desperate and undermanned City Watch turns to a mercenary company for help investigating a rash of smuggling activity and strange disappearances. But beneath the soot-filled streets of the metropolis a sinister plot unfolds, greater and more dangerous than anyone has dared imagine. Join the Black River ... <lire la suite>. 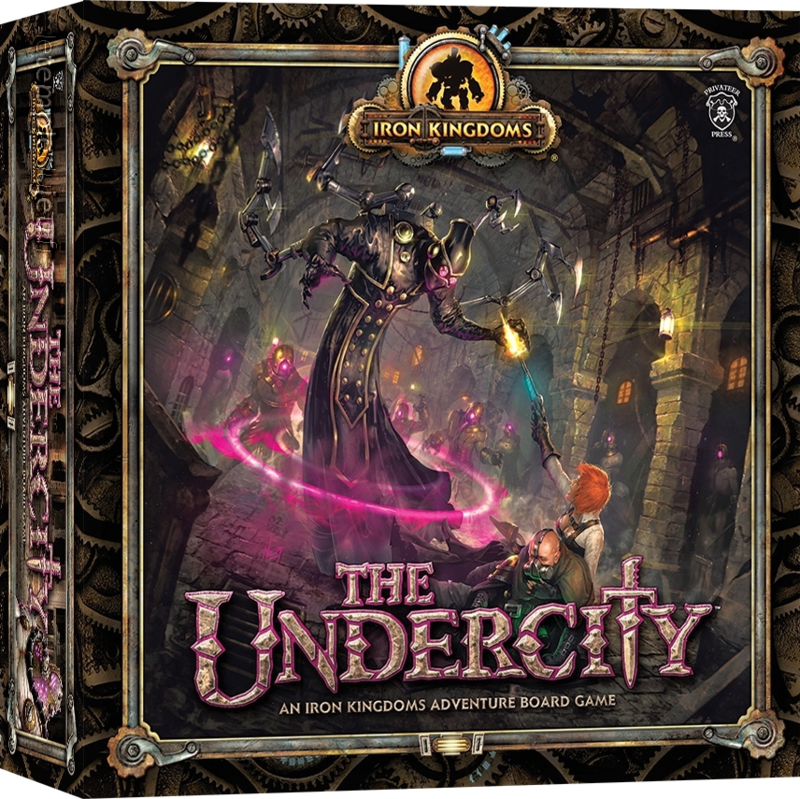 Join the Black River Irregulars and delve into the treacherous Undercity in this fully-cooperative adventure board game for 2-4 players. 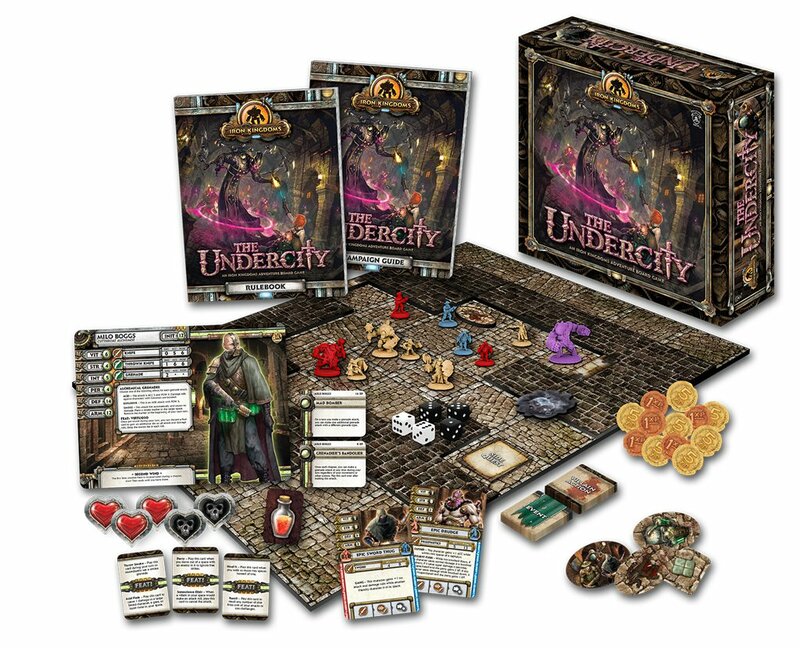 As you brave the decaying labyrinth of tunnels and caverns sprawled beneath Corvis, you’ll need to work as a team and utilize your hero’s unique strengths to battle the Undercity’s deadly denizens and expose the dark conspiracy festering in the city’s underbelly. If you’re tough and smart, you’ll gain valuable experience and equipment you need to destroy the evil threatening Corvis. Fail, and death will be the least of your concerns.